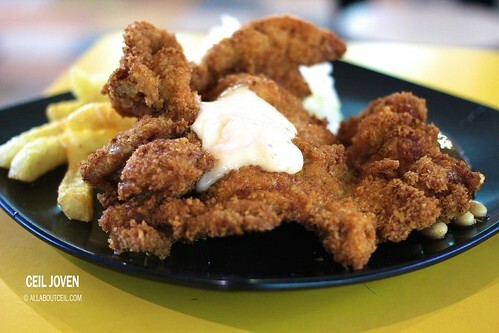 ALL ABOUT CEIL: One of the better Chicken Chop eaten. 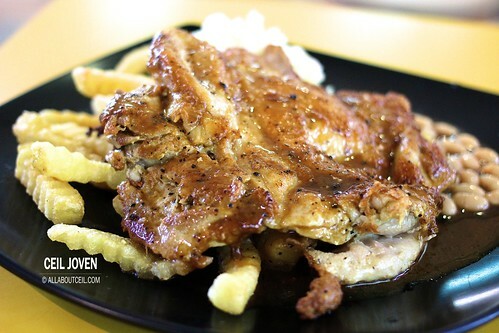 Their prices might have increased but their grilled chicken chop is still amongst the best in Singapore. 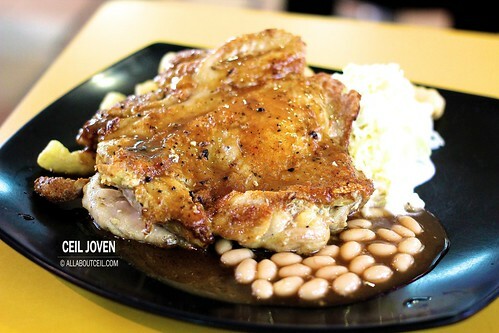 I am more than willing to pay $6 for such a massive piece of perfectly grilled chicken chop served with a generous portion of fries and coleslaw. 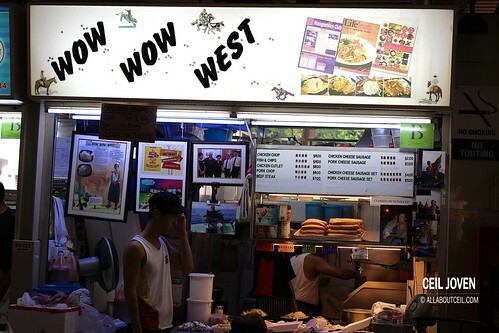 Block 6 Jalan Bukit Merah #01-133 ABC Brickwoods Food Centre SINGAPORE 150006.